Starting with soaking wet pants on your working day or school day is not a great start. 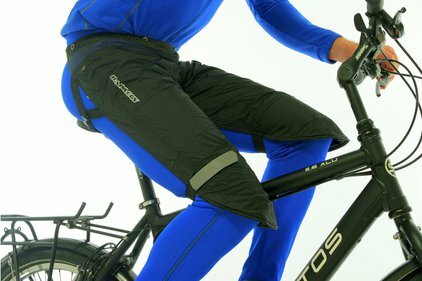 To prevent these unpleasant situations, you will find waterproof trousers pants that keep your legs dry at all times. 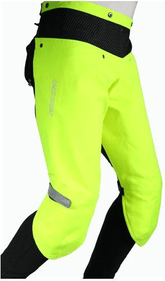 Both for ladies' trousers, men's waterproof trousers and children's waterproof trousers, you're in the right place here. 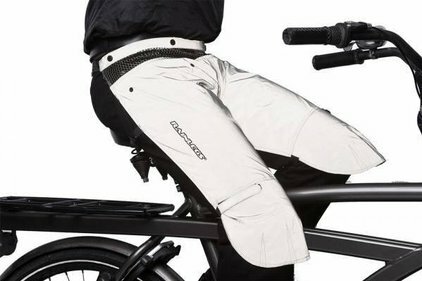 With a good rain trousers, you'll be able to ride a bit better. 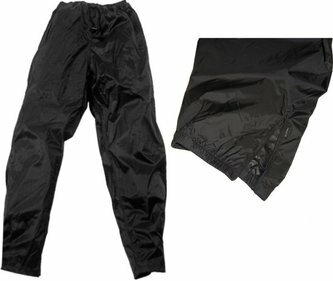 Are you looking for a rain pants that will withstand every downpour? You will certainly find a suitable one in our wide range. We have rain pants for everyone, from young to old and from small to large. 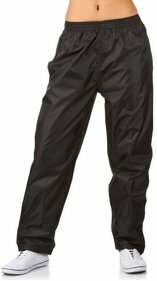 Gentlemen, ladies and children can come to us for the perfect rain pants. 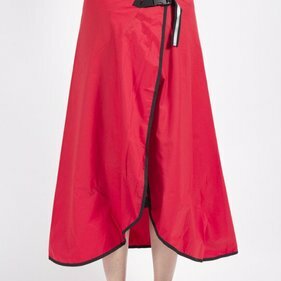 Can a rain pants give ladies a comfortable and elegant feeling? We believe so. Can rain pants give men a stylish look? Absolutely! 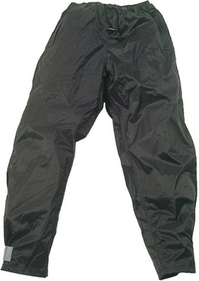 In addition, a rain pants can give children a carefree school day, so that you as a parent can also rest assured. Buying rain clothing does not have to be an endless search in advance. 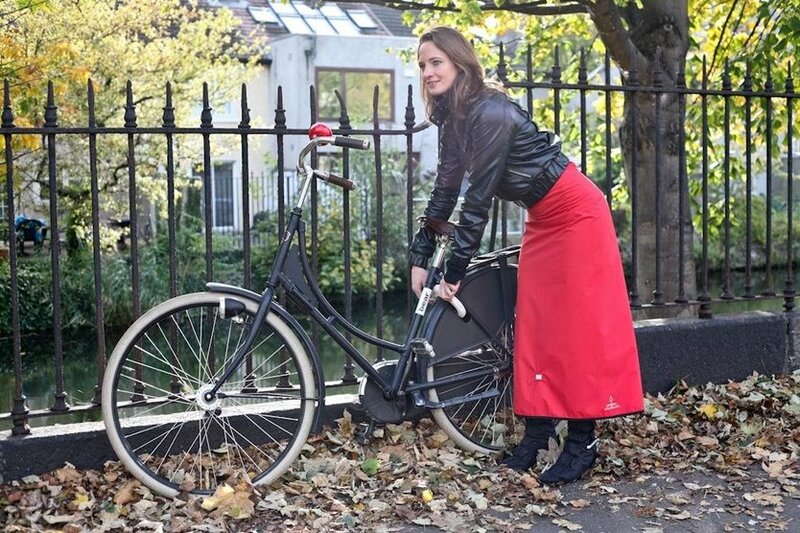 By means of our filter system you can choose the right properties: for whom do you look for rain pants or raincoats? What size are you looking for? And maybe you prefer a certain colour or a certain brand of rainwear? That way you can easily determine which rain gear is the most suitable for you, whether it is a rain suit, a rain jacket or rain pants. Buying rain gear has never been easier!